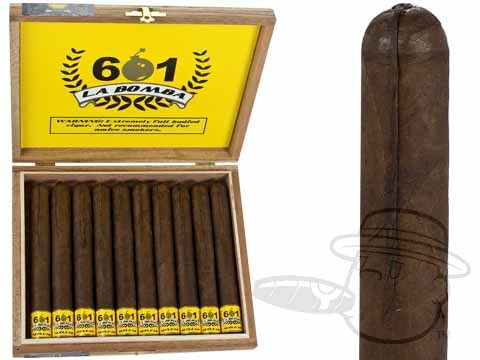 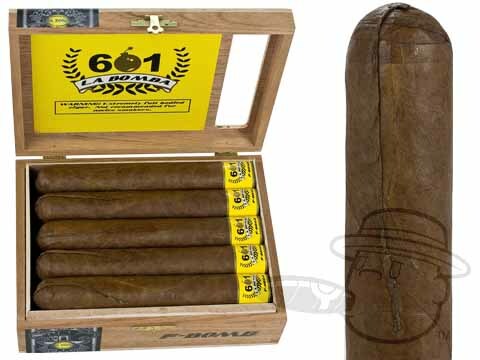 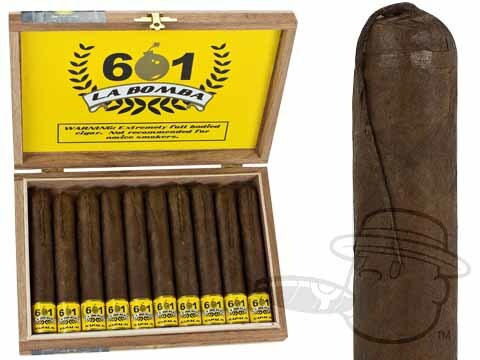 601 La Bomba cigars were crafted to deliver a potent and flavorful smoke that pulls no punches. 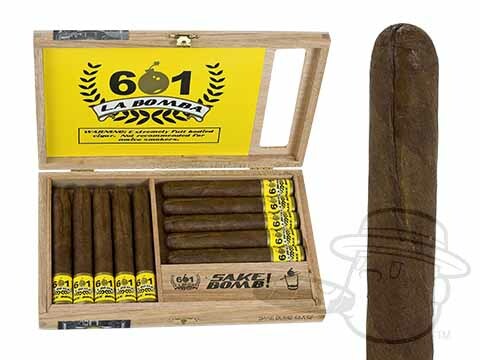 If it’s bold taste and strength you seek, you’re on the right page, just in case the La Bomba’s fuse-like pigtail didn’t tip you off already. 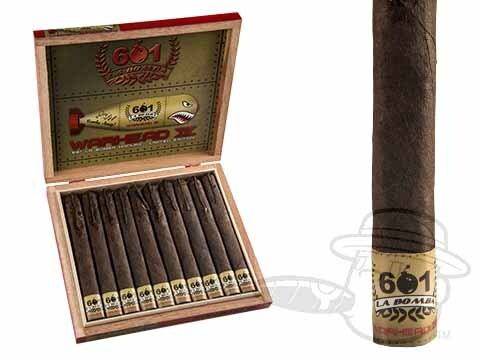 Blended by the one and only Erik Espinosa and crafted in Esteli, each 601 La Bomba cigar features shadowy Nicaraguan Habano wrappers over an incendiary mix of fiery, full-bodied Nicaraguan tobaccos to bring you a real-deal flavor-bomb that kicks like a mule. 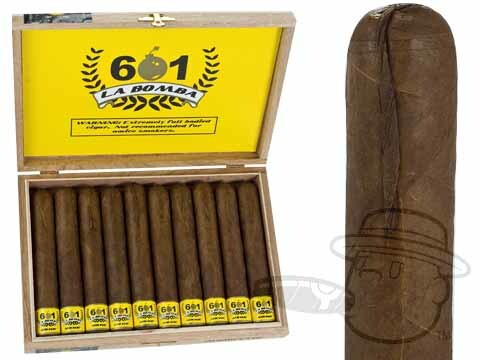 Grab them here at the lowest prices possible.